Wherever you go. Take your Casio CDP S100 Digital Piano with you. Carefully designed with a slim-line and compact design. The CDP S100 is light in weight and easy to carry. Meticulously engineered to produce the most authentic sound capabilities. 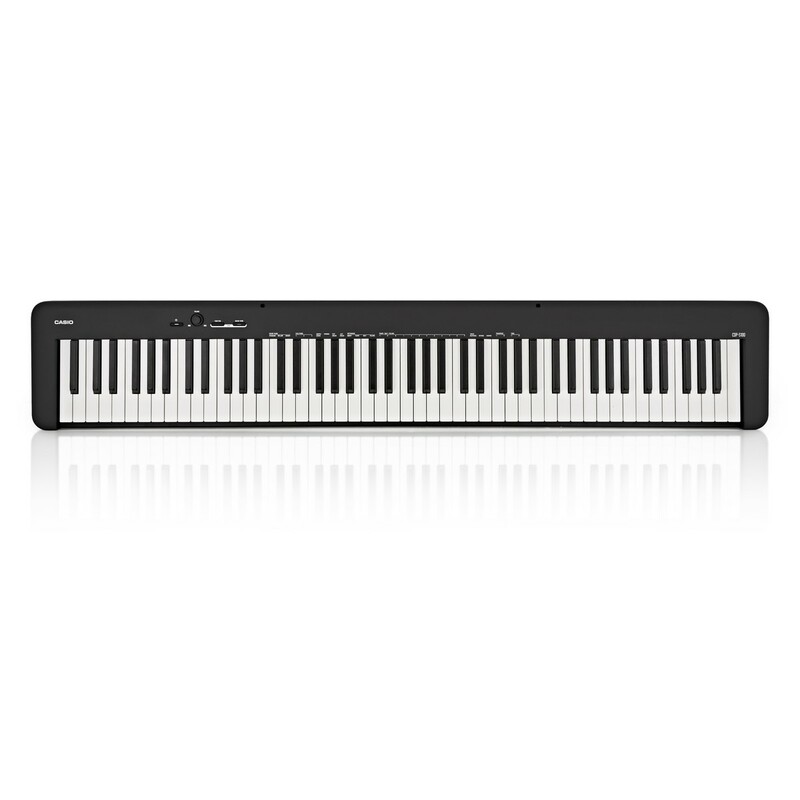 The Casio CDP S100 Digital Piano is made with incredible hammer action, capturing even the slightest nuances. Prudently designed with textured keys, giving you a firmer grip of the keys. The CDP S100 is made to support you, as you deliver a superior performance. For your convenience. 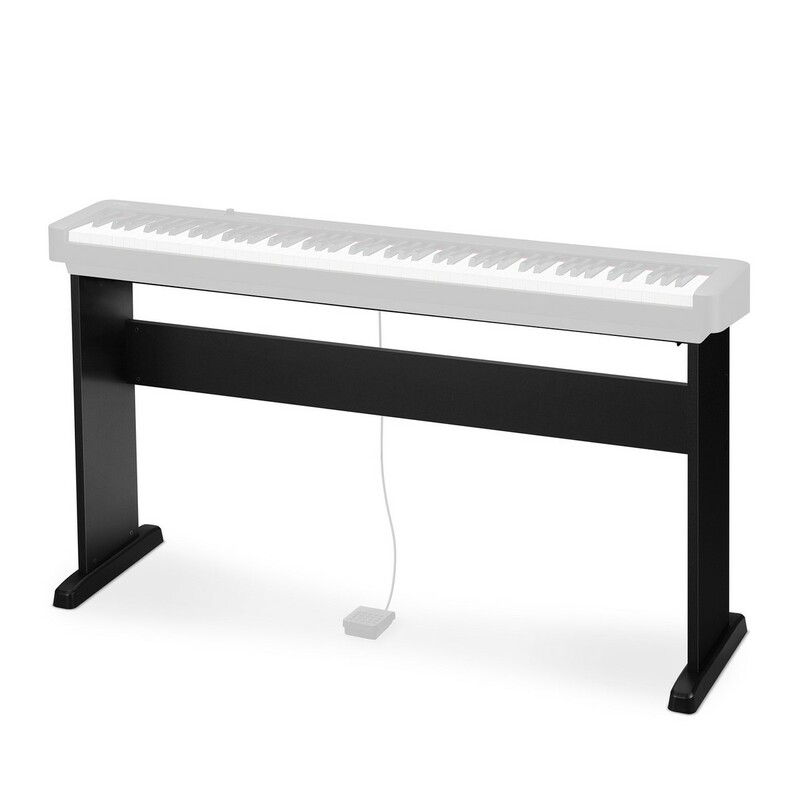 The Casio CDP S100 Digital Piano is made with an option to power your digital piano with batteries. So you can play at home, in the studio, or on the go! You can even connect to your smartphone and control your settings with the Chordana App. So take absolute control of your music creation with the CDP S100! Purchase includes Casio's CS46 wooden frame, stool with storage, and headphones.